This shoe has been hailed as the “best shoe I’ve ever worn” by one runner who dons these great shoes, and many other testers of this shoe have the same feelings toward it. One of the things that makes this the favored shoe of so many runners is the upper portion of the shoe that is one piece. Rather than how most shoes are made by multiple pieces glued or stitched together, the Lunar+ 1 has a tightly-knit upper with a dense stitching pattern that essentially molds itself around your foot. The biggest benefit to this is that when your shoe stays with your foot, you’re a lot less likely get blisters and sores. Another feature of the Flyknit Lunar+ 1 that testers really appreciated was how smooth it made running. 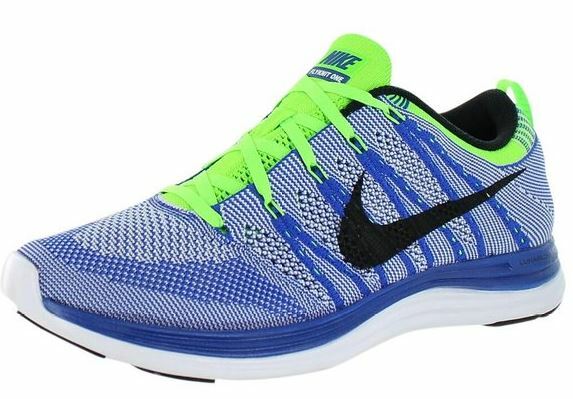 They use Nike’s well-known Lunarlon as a midsole, which is made of a super lightweight and flexible foam which guarantees plenty of cushioning in a small amount of space. That means you can get nice and close to the ground without actually feeling it. Having plenty of cushioning is an important part to avoiding injuries while running. One of the other things that helped push this shoe to the top beyond its functionality as a running shoe is its appearance that lets you walk into any coffee shop or store before or after your run without having to change. The Nike Flyknit Lunar+ 1 was the Running World’s International Editor’s pick for the best running shoe of 2013. The award given to the best debut was the Adidas Energy Boost, and for good reasons. 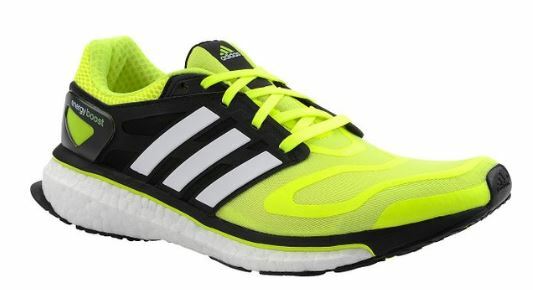 The Energy Boost has a completely new type of cushioning material than the conventional foam used by most running shoes. Rather than using EVA foam, Adidas used a thermoplastic polyurethane material that is usually found on the dashboards of BMW cars. To create the cushion of the one Adidas Energy Boost running shoe, 2,500 tiny plastic balls are fused together using steam and pressure. This leads to these shoes having a good amount of bounce without feeling overly springy. There are a lot of big claims that Adidas has made regarding this new material used for the midsole, including that changes in temperature will not affect how much the shoe springs back. Tests run by Runner’s World Shoe Lab can determine how much energy goes back on the rebound from the initial footstrike. They tested nearly 800 other types of shoes that have the traditional EVA foam midsoles and the Adidas Energy Boost with its thermoplastic polyurethane out-performed all of them. The amount of spring back in shoes is usually greatly affected by changes in temperature. Typically, as the temperature gets warmer, the foam gets softer which means greater shock absorption, and in colder weather foam hardens which means there is not as much shock absorption. However, for the innovative material of the Energy Boost, these changes were not as noticeable. This is especially good news for those who do a lot of running in cold weather as less shock absorption of traditional running shoes means a higher chance of injury do to the additional force that bounces back into your foot and leg. This shoe has been named the best international update, and its release has been celebrated by all the fans of the previous versions of this shoe. Those who are familiar with the nicely cushioned and lightweight running shoe will find that the Kinvara 4 remains mostly unchanged. All of the changes that were made have only proven to strengthen the shoe and to eliminate some of the weaknesses of its predecessors. One of the most obvious changes is the appearance of the shoe, which has cleaned up the overall look of the shoe. Rather than the visually loud designs that went from one side of the shoe to the other, the Kinvara 4 has only a few strips that start near the base of your toes and extend outward from there. 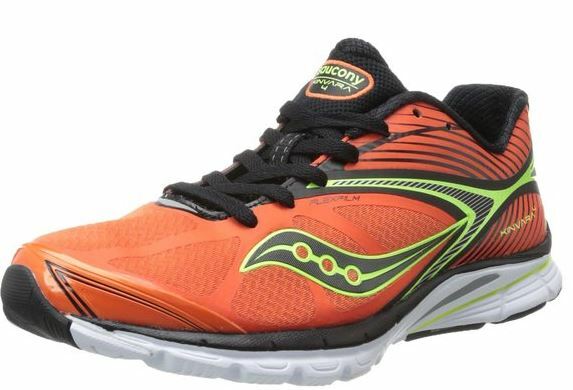 Most of the other improvements to the Saucony Kinvara 4 are to the inside of the shoe, specifically in the midsole foam. Saucony has updated this part of the shoe with high quality materials that have made the shoe even lighter and given it softer cushioning. 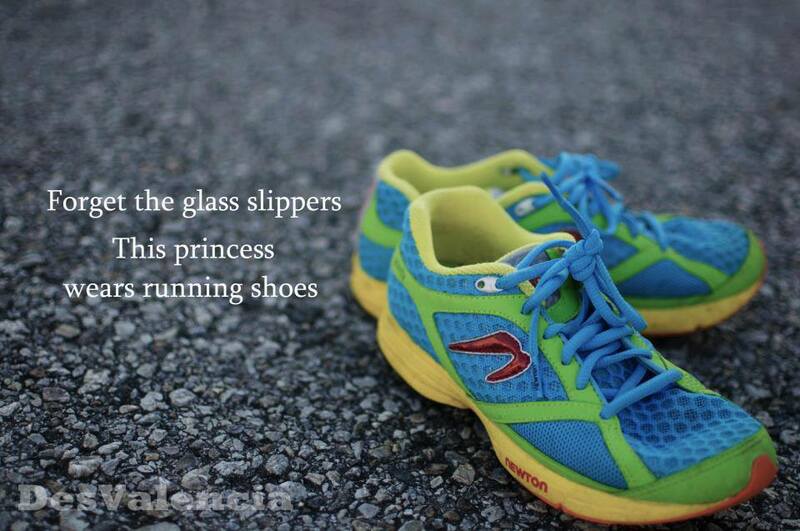 Even with fast paced workouts, the Kinvara 4 stays firm and gives its wearer a great ride. It’s these subtle but significant changes that has caused the Kinvara 4 to be named the best updated shoe in the world. It gives a nice smooth ride to anyone who wears them, whether you’re an old fan of the previous versions of this shoe or trying them out for the first time. The winner for the best value running shoe is the Nike Pegasus+ 30. 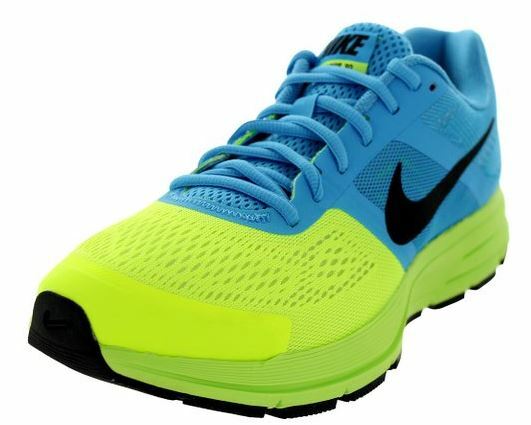 This is the 30th year in a row Nike has produced a high quality, well-cushioned running shoe at a low cost. The Pegasus+ 30 is completely comfortable from the moment you put it on to the day it’s time to replace them. This line of shoes has of course developed and changed over the years, but the idea of producing an affordable yet quality running shoe has been the focus of Nike through it all. This year, the Pegasus+ 30 has proven to be another high quality running shoe with the same outsole and midsole as previous versions, which means it retained its responsive cushioning and impact absorption features with its excellent foam and sidewall cuts around the midsole. It also is as comfortable as ever with a seamless interior. It is the upper of the Nike Pegasus+ 30 that got the biggest re-design. Rather than going for a singular mesh piece, Nike added three different colored panels. Beneath these colored panels in the midfoot you will find a reflective saddle that not only helps stabilize and support your foot, but also helps you be seen when you are running in the dark. This entry was posted in Running Shoes and tagged Best Running Shoes, Running Shoes.